Attack your workout with vigour. 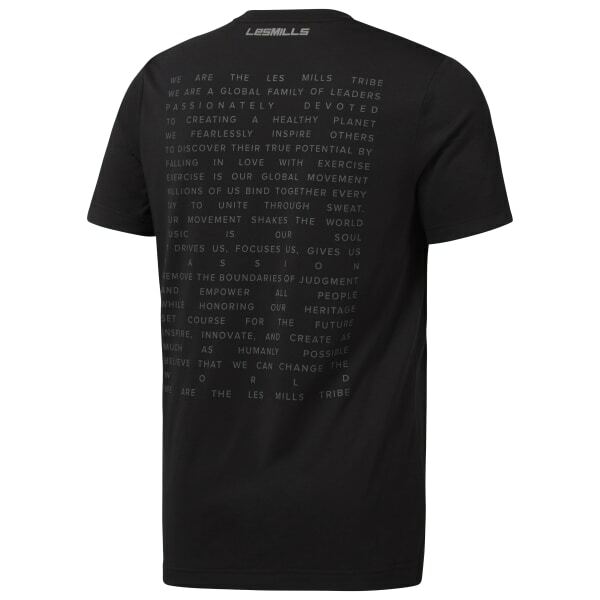 This men's LES MILLS™ shirt has the technology to keep you going full tilt. 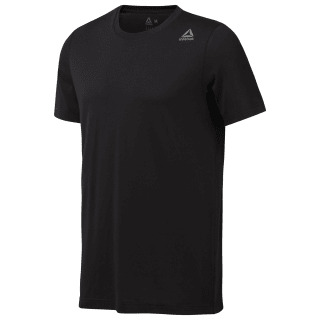 Speedwick helps wick sweat and the relaxed fit gives you freedom to move during aggressive workouts.